672.00 sqft. 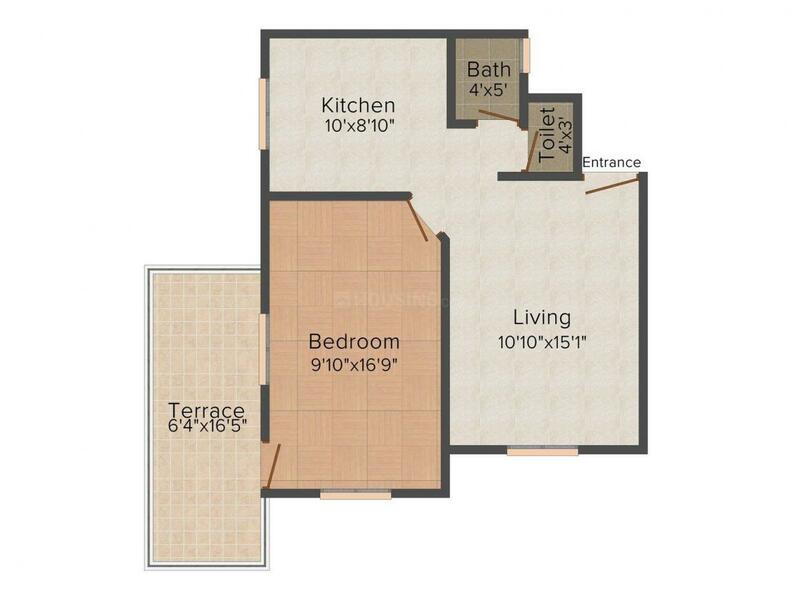 - 832.00 sqft. 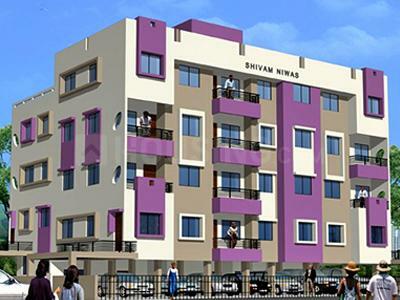 The project Shivam Niwas is another star in this developing area. The project is skillfully designed by the engineers who have given many successful projects which were of high statement of modernity. The apartment is well ventilated and roomy giving privacy to every individual residing. The walls are painted with the weather resisting paints giving long life to the manifestation of the apartment. The highly finished flooring and fitting give a pleasing appeal to the eyes. The window framing is done very skillfully making the living safe. The execution of the apartment is possible only because of the premium quality material used. 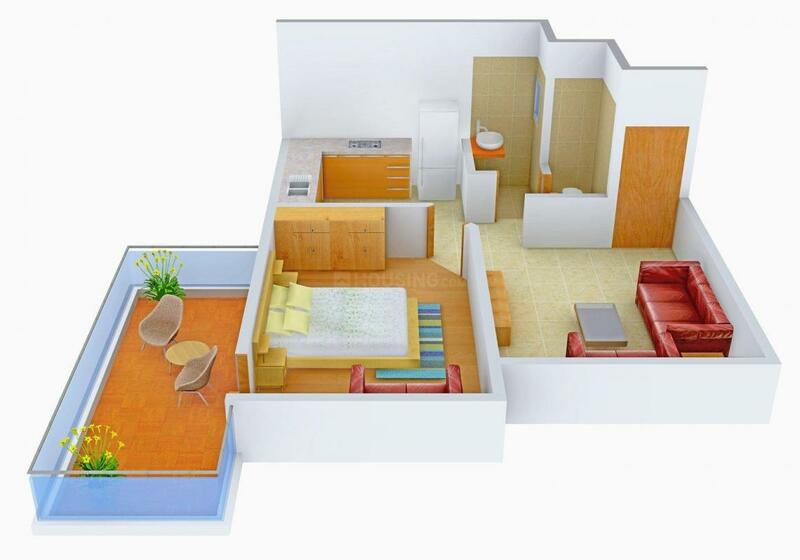 The amenities used are all of latest technology which helps in living life effortless and worth the money invested. 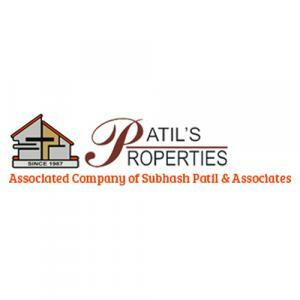 Saleable Area : 672.00 sqft.